New Delhi is disturbed over reports suggesting that Pakistan was mulling over allowing the Afghan Taliban to set up a ‘political office’ in Islamabad. ‘’We are verifying these reports but if they are true, they confirm what India has been saying for years that Pakistan is in league with the Afghan Taliban,’’ a source said. "Any such move would only worsen the situation in Afghanistan at a time when the international community was doing its best to help Afghanistan stand on its own feet", the source added. 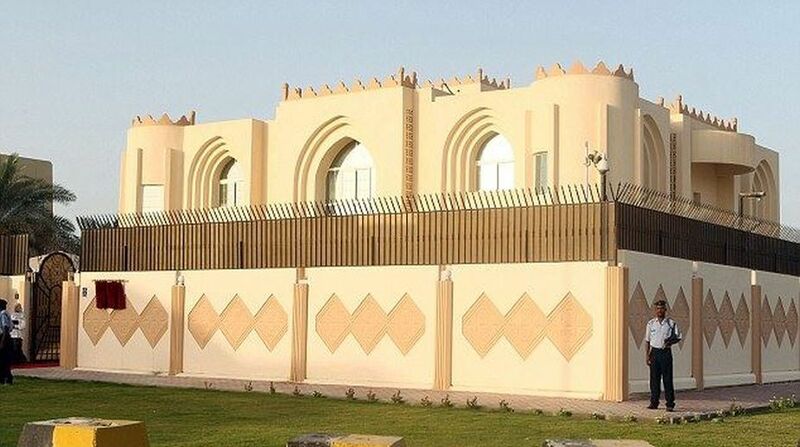 Afghan Taliban already has an overseas office in the Qatari capital of Doha with an official address and authorised representatives for peace talks. However, the Doha office is seen as an entity with no ‘political legitimacy’. It is learnt that the proposal to have the Afghan Taliban office in Islamabad came up for discussion at the tripartite meeting on Afghanistan between Pakistan, Russia and China in Moscow in December, 2016. Kabul had taken strong exception to those tripartite talks, saying any meeting on Afghanistan without the presence of any representative from the embattled nation would be an exercise in futility. At the Moscow meeting, the three countries had not only discussed the proposal to allow the Afghan Taliban to open an office in Islamabad but also agreed to get individuals connected with the outfit delisted from the UN sanctions committee list. New Delhi has clearly perceptible differences with even Russia, its staunch ally, over the situation in Afghanistan. It has expressed its vehement opposition to involving the Afghan Taliban in any peace talks until it eschews violence and reaffirms its faith in the Afghan Constitution. New Delhi made its position clear in this regard even at the six-nation meeting on Afghanistan hosted by Moscow last month at which Pakistan, Iran, Afghanistan, China, India and Russia were present. The peace process between the Afghan government and the Taliban has also floundered due to a sharp increase in violence in the trouble-torn nation in recent weeks. Recent border clashes between Afghanistan and Pakistan have only aggravated the situation.